Avoid Elimination of Missoula Children’s Theatre for 2018! We need your help! A drastic reduction in funding has forced us to cut Missoula Children’s Theatre for students during the current school year. Help us fund the Missoula Children’s Theatre Program next year and ensure that this meaningful program continues. Over the past 10 years, Methow Arts’ education funding from federal, state, regional, and local sources has declined by 50%; we’re now at the same level of funding we were in 2000. As a small non-profit with a broad reach, we have been able to accomplish a lot with very little, but our resources are now stretched to capacity; we have to make immediate and dramatic cuts to our programming. Among other programming reductions, we are cutting Missoula Children’s Theatre from our offerings in the Methow Valley School District this year. 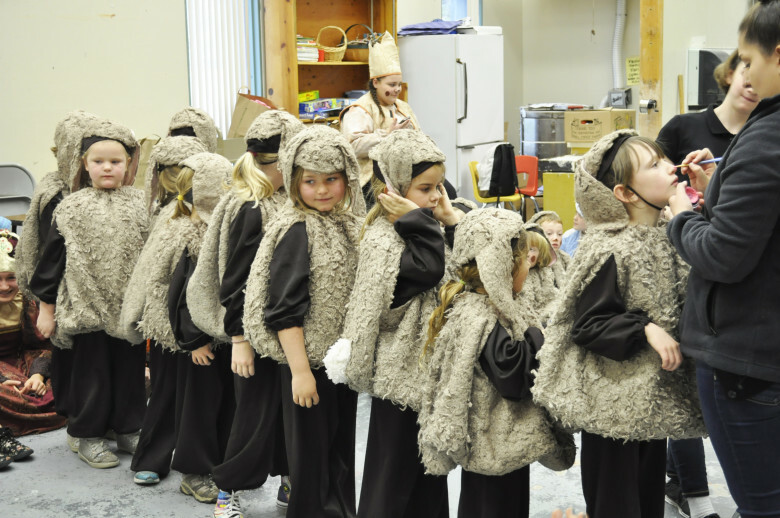 Methow Arts has presented this valuable program in the Methow Valley School District since 1998, because it promotes the development of lifeskills in children through participation in the performing arts. Thanks to community organizations and donors in years past, through MCT we have provided 25,500 kid/hours of theater since 2000. We have already heard from many about the disappointment for students who were looking forward to participating in this program. Our goal is to bring this program and others back next year in 2018 in full force. But we need your help. 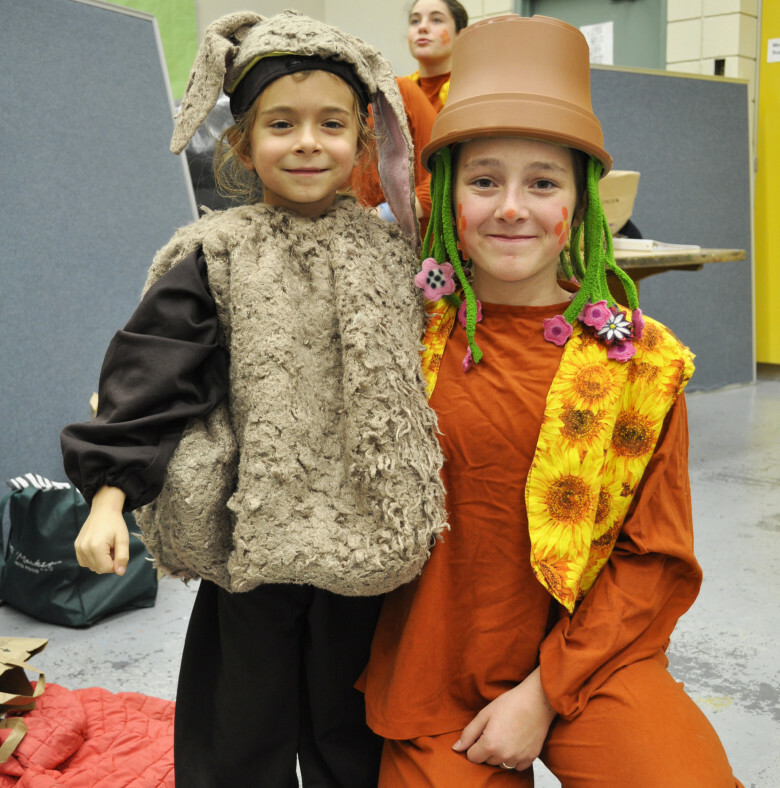 Missoula Children’s Theatre’s goal is the development of lifeskills in children through participation in the performing arts. Within each MCT cast, girls and boys are equal; the disabled become able; the shy experiment with bravery; the slow are rehearsed to perfection; and the gifted become part of the whole. The lesson they learn is that all of them are necessary for the show to go on. Few arenas exist where responsibility is taught and learned so clearly. MCT provides a unique opportunity to learn the lessons of group dynamics while excelling as an individual – a lesson from art that carries into life. MCT strives to use participation in the performing arts as a vehicle to develop lifeskills including social skills, communication skills, self-discipline, a strong work ethic, an understanding of the team concept and self-esteem.